At present we do not accept appointments online. 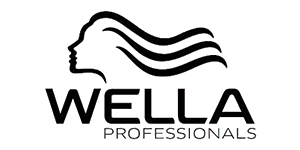 Our mailing address is Velvet Hairdressing, Unit 5A, Seapoint, Barna, Co. Galway, Ireland. If you would like to contact us please call the number above or use the form below and we will get back to you.